Amazing Investment Opportunity!!! Home on Over 2.5 Acres in Prince William County! Property needs rehab but has Great Potential! Great for First Time Investors or Seasoned Pros, Come Check it Out! 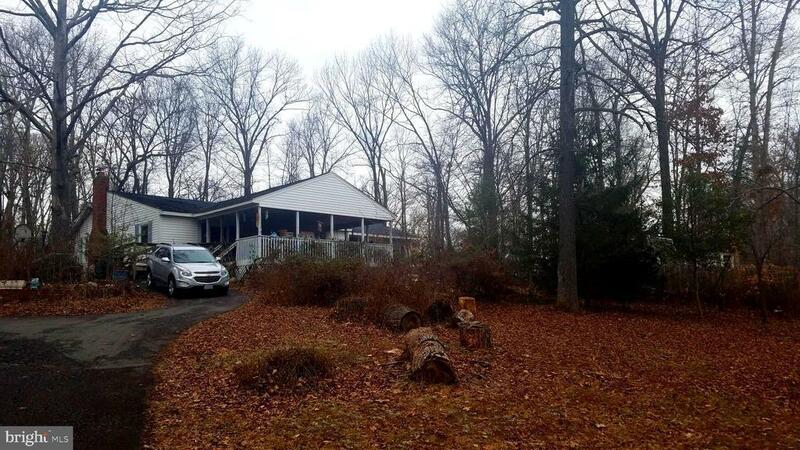 Partially Wooded Lot set back on property for Privacy! Great 3 stall Barn/ Garage/ Shed with Storage Loft!!! Additional Workshop Shed and Large Multi-use Shed as Well!!! Includes 9308 Brentsville Rd. Lot ID 7794-42-6712 Property being sold as-is. Directions: From 28 get on South 234, Turn right on Brentsville Rd, Property will be on right.